Q2. What was your best moment in Rallying: Winning the Gp. 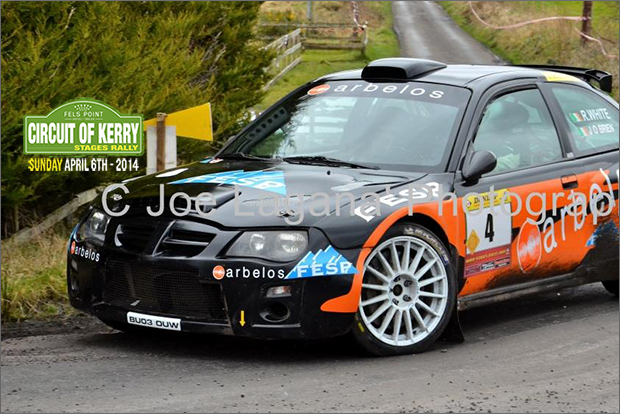 N Tarmac Championship in ’03, followed by winning the Imokilly Rally last year. Q3.  What are your plans for the Circuit of Kerry 2014: Given the massive entry for the rally, if we can finish, thats the first requirement, then anywhere in the top 6 would be a great result for us, top 10 is probably more realistic though. Q5. Favourite Rally & Stage? Tough one, toss up between, Ypres/Manx/Lakes. Favourite stage is easier, Ardgroom, all day everyday!